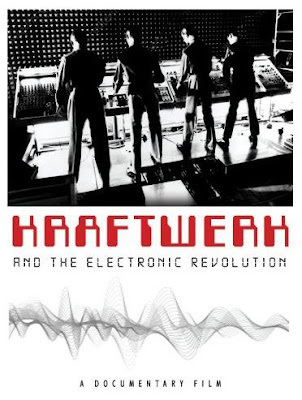 Electronic music pioneers Kraftwerk will be celebrated in a documentary DVD release this September.As MVD visual has announced the upcoming September second the release date of "Kraftwerk and The Electronic Revolution", a documentary featuring rare performances and photographs, obscure footage, exclusive interviews and more. The film promises to feature rare performances and exclusive interviews. In so doing, it will explore their entire career, with a particular focus on how the Düsseldorf group emerged out of the nascent Krautrock scene and eventually transcended it.